Watch this testimonial video of ?David and Kelley MacDonald?on why they chose Baxter Village to buy a home. 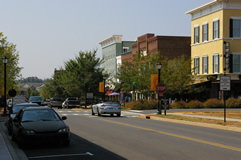 Baxter Village has many events and festivals throughout the year. Check out the events calendar for more info at the Baxter Village Association Website. There are many beautiful homes new and existing to purchase and Baxter Village your new home. 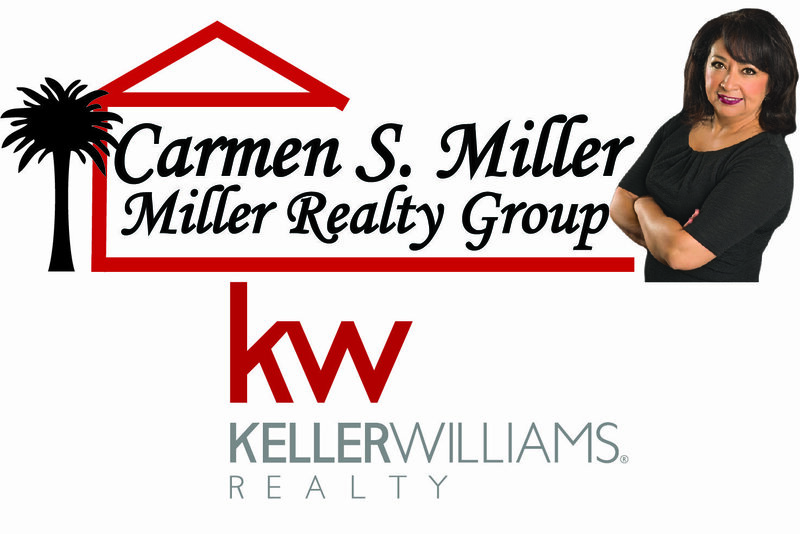 To search for Baxter Village homes click here => Baxter Village Homes For Sale. 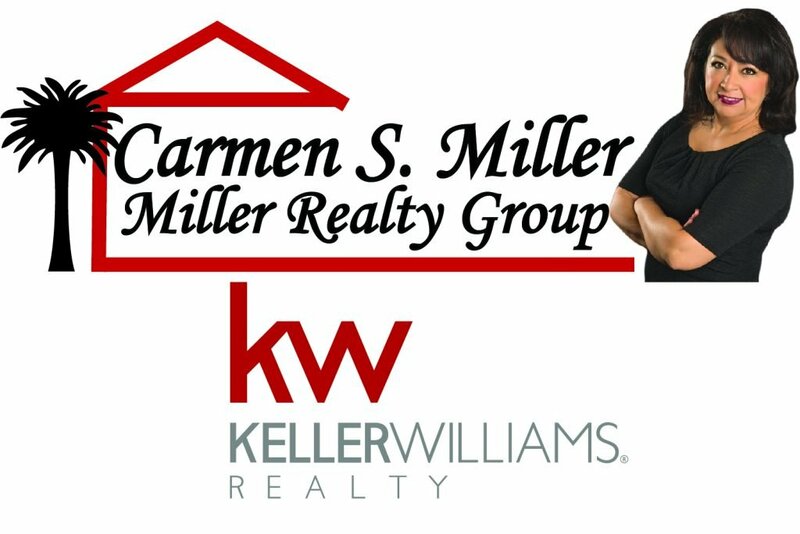 Or Contact Realtor Carmen Miller or go to HomesFortMill.com for more info.